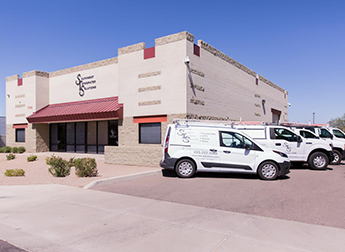 Southwest Integrated Solutions employs a team of highly skilled installation and service technicians experienced in all phases of systems integration. 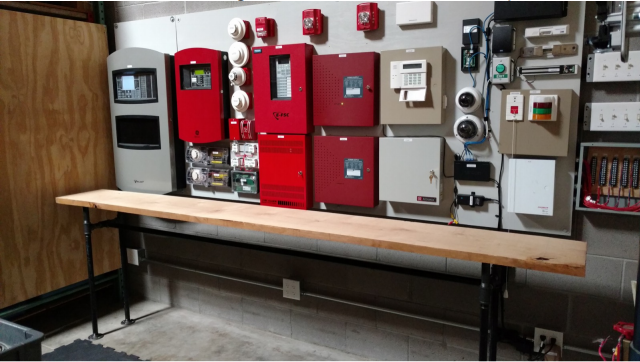 These skills include installation, testing and performing troubleshooting on all types of Security and Fire Life Safety Systems. Southwest Integrated Solutions provides employee training for Nationally Recognized Certifications in NICET and CSA. Our employees attend and receive Manufacturer Certified Training. Classes are continuously ongoing for training and certification for all of our employees. with more additions in the works.